Despite tales of Singapore’s bustling night life, I did not partake in any of the city’s clubbing + bar hopping during this trip (as exciting as that might have been with the moms…). Drinking in Singapore is prohibitively expensive, anyway! Instead, I spent two of my nights attending live performance. Excellent live performance, at that. Our very first stop after arriving in Singapore, bags + all, was the Esplanade, where we had tickets to see the final performance at the Mosaic Music Festival. Performing would be Detroit based My Brightest Diamond. We hadn’t heard anything by the artist before getting to the show, but I was immediately hooked. Shara Worden’s sense of play on stage was instantly evident, her voice fantastic, stories rich + the sound created by her + drummer, Earl Harvin, was hauntingly beautiful. They seriously killed it + I will definitely try to catch her again! Two nights later we lucked out with tickets to Sisters: The Untold Story of the Sisters Islands at The Arts House. 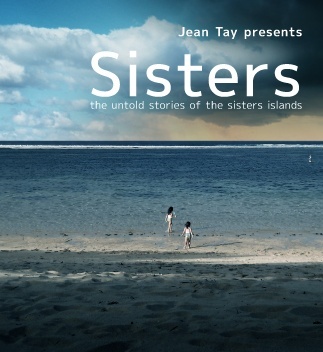 Written by Singaporean playwright Jean Tay, Sisters winds together the stories of two pairs of sisters: one pair, the mythical sisters behind the Sisters Islands + the other pair, from the true story of Jenny Cheok’s murder in the 1960s. 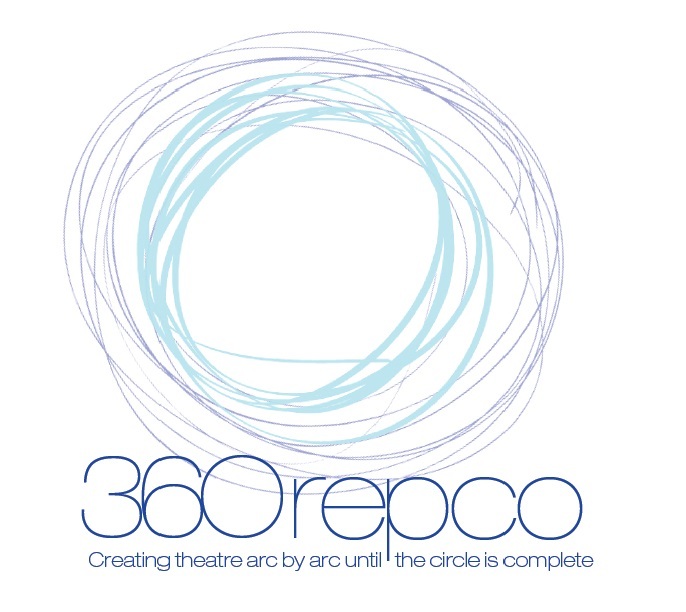 The play is performed by two actresses who play multiple roles. 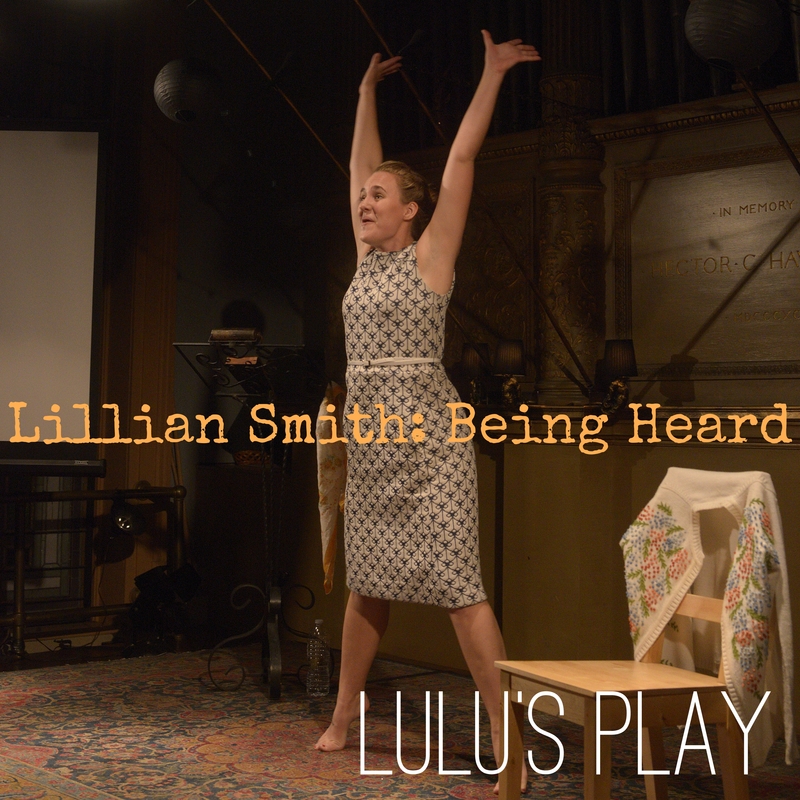 I was very impressed by the sense of play that the actresses brought to their roles + was completely engaged throughout the show (despite the constant giggling of the obviously uncomfortable school girls across the theatre space). I especially loved the inventiveness of Jean Tay’s storytelling + Jeffery Tan’s direction. The stories were told using lots of movement + skillful puppetry. I was delighted by how simple the puppets were: just pieces of patterned fabric with knots at one corner which served as the puppets’ heads. Sometimes the women sprawled on the stage’s floor, playing the Sisters Islands themselves, + speaking with deep, big voices, lamenting the loss of their human hair + praying that they would not soon have amusement parks, casinos or landfills built on them like many other or Singapore’s islands. The story was funny, heartbreaking, + told with grace. We were all thrilled to have been able to catch this one. I’ll end this one with another one of My Brightest Diamond’s videos. I truly can’t get enough.